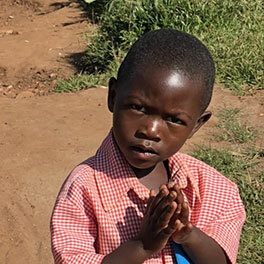 Let's Build A School in Rwanda - TOGETHER! 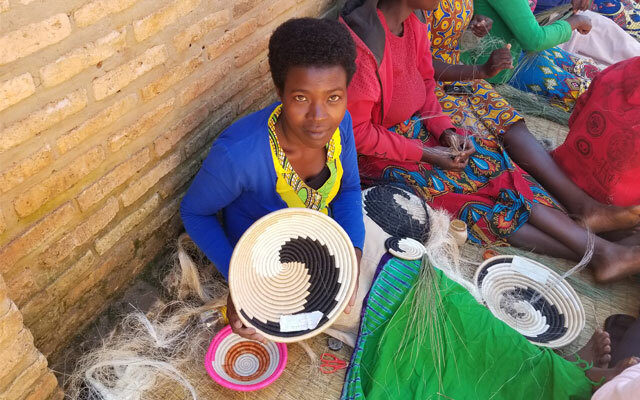 The idea behind Weaving Hope is simple - fund new schools for Rwandan children with sales of beautiful handcrafted baskets made by local artisans in the small Rwandan village of Gitarama. The proceeds go directly to building schools that will nourish the minds and bodies of children - weaving hope for their future. Join our virtual construction crew by purchasing a basket! It only takes a few seconds to complete the transaction and create positive change that sustains itself year after year. It’s a TEAM effort, and TOGETHER, we will build this school. Let's make it happen! 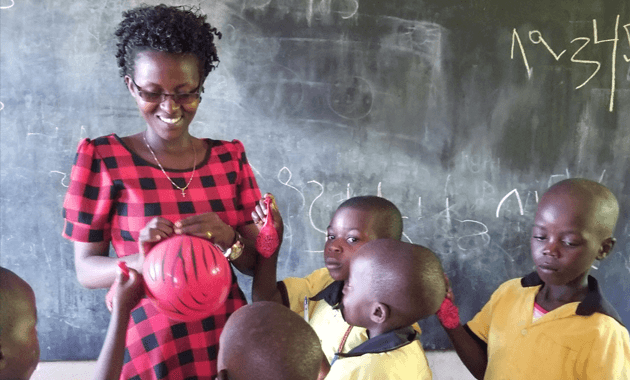 This mission not only helps the children, it also provides opportunities for Rwandan women to earn a steady living and escape gender-based violence, inequality and discrimination. These authentic, handmade African baskets come directly from a women’s cooperative in the village of Gitarama. 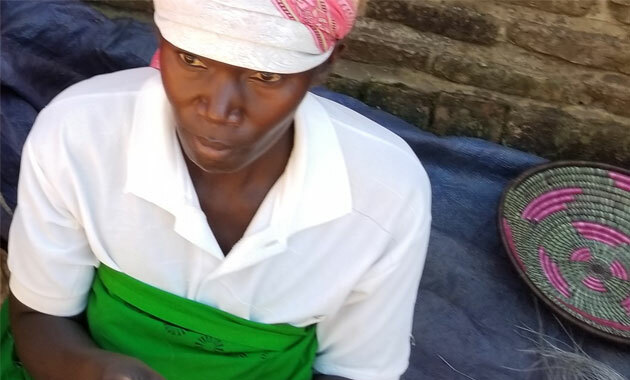 Your purchase helps them have a meaningful job to provide for their families, moving them from crisis and poverty to stability and economic self-sufficiency. Weaving Hope is keeping it simple with four basket designs to choose from. But, stay tuned for additional product announcements. Exciting News! Construction of our first preschool has started! Although we are still a little short of our goal, we provided initial funding to get things started. We will continue to keep everyone updated regarding progress on the school and basket sales right here on WeavingHope.com. 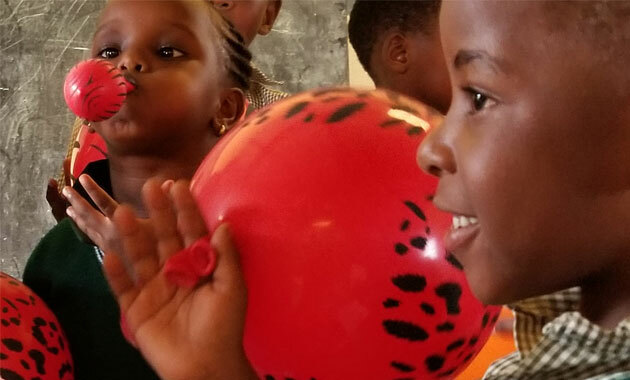 Be sure to visit our site regularly to check our goal completion status and our News section for updates and photos of the construction in Nkuzuzu. 94% raised of our $30,000 goal! have stunted growth due to malnutrition. of the proceeds from your purchase goes directly to building schools with feeding programs.